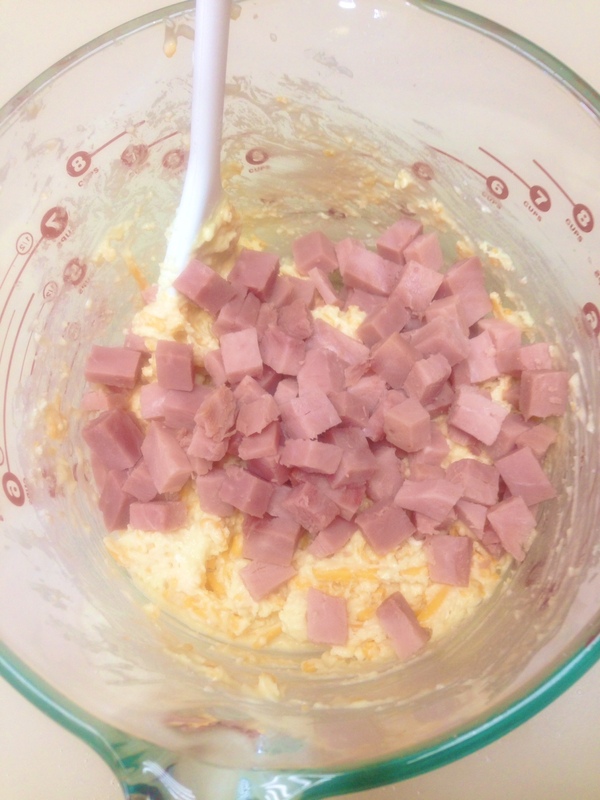 Are you a ham and cheese lover? Then these muffins are for you. 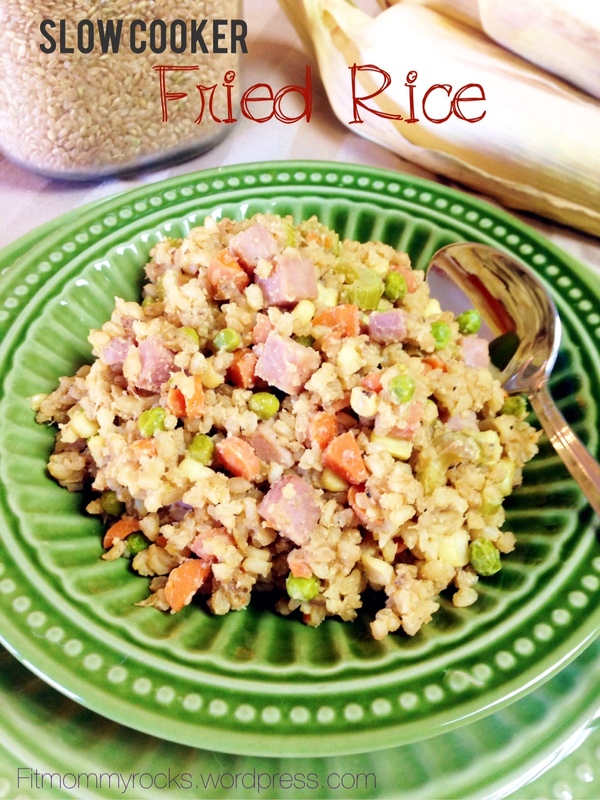 I found these in a recipe book I have had for while now and they quickly became a family favorite. 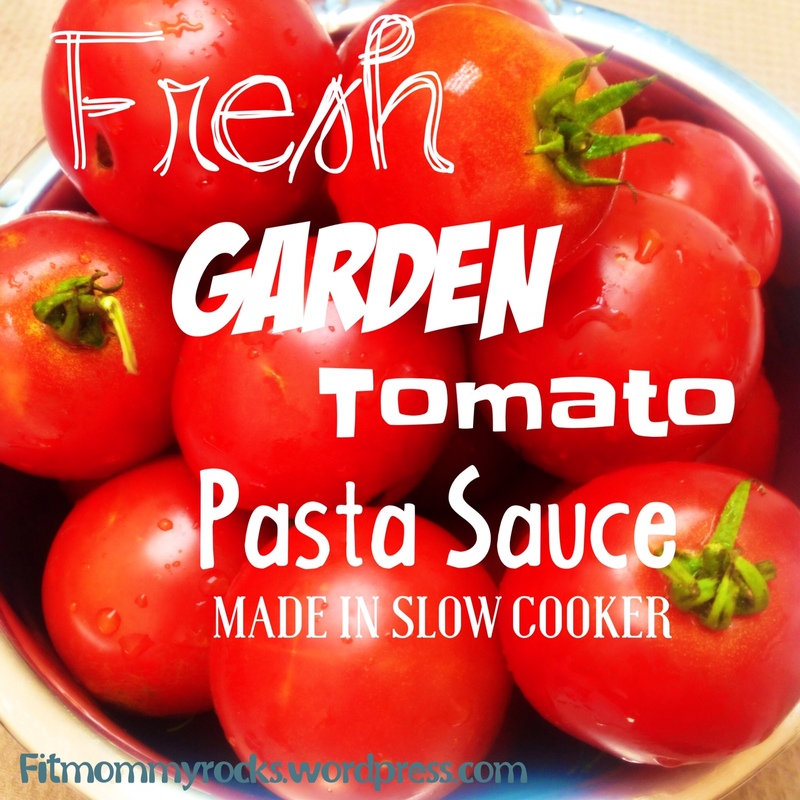 Not only are they easy to put together, they taste fantastic. 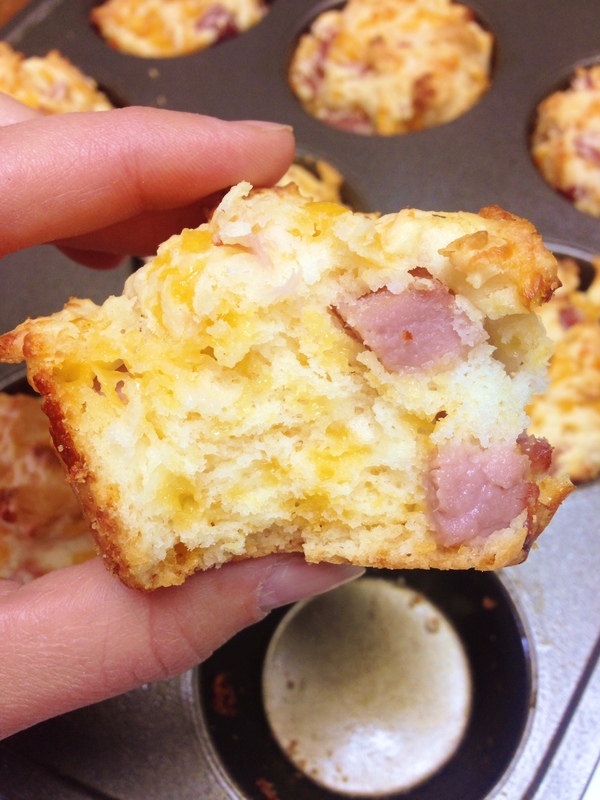 After I make a batch of these yummy muffins I store them in the fridge and they make a perfect quick breakfast and are great for on the go. My boys and husband love these muffins. They get excited when ever they see a batch baking in the oven. 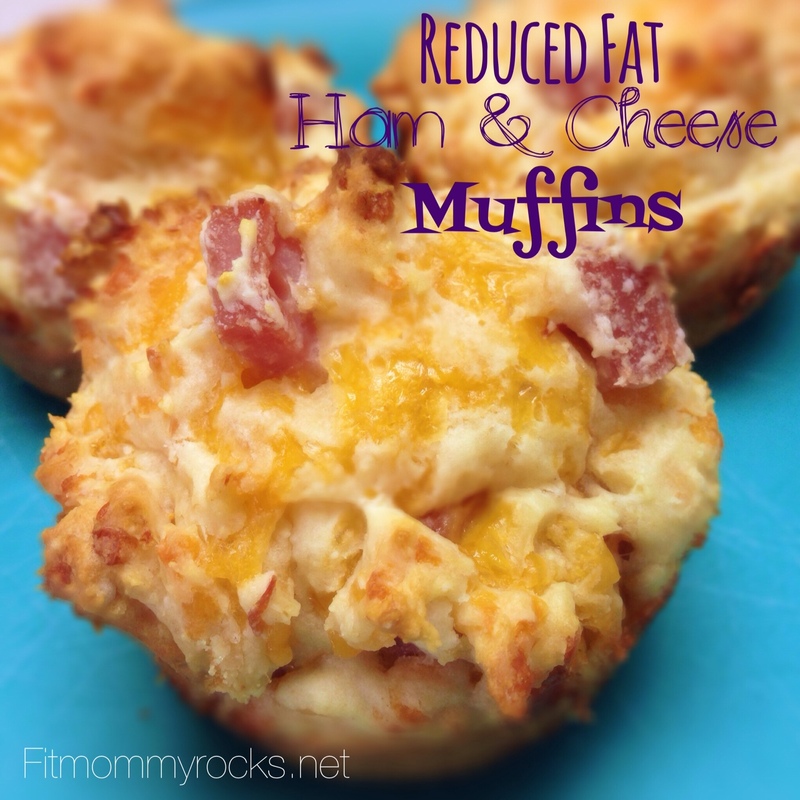 Give these delicious Ham & Cheese Muffins a try and tell us what you think! 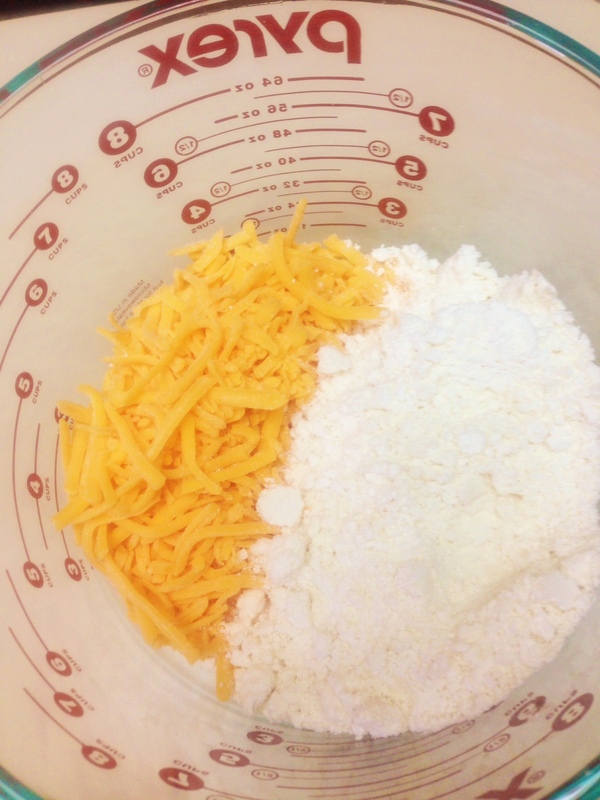 First, in a bowl combine the cheese and biscuit mix. Then stir in the milk and egg and onion powder (the recipe originally calls for sauteed diced onion, but I didn’t have one on hand) just until moistened. Next, Fold in the ham (and onion if you are using sauteed diced onion instead of onion powder). Spray a muffin pan or line with liners. Fill 3/4th full with batter. Bake at 425 F for 13-15 minutes or until a toothpick inserted comes out clean. Cool for 5 minutes before removing from pan to wired rack. 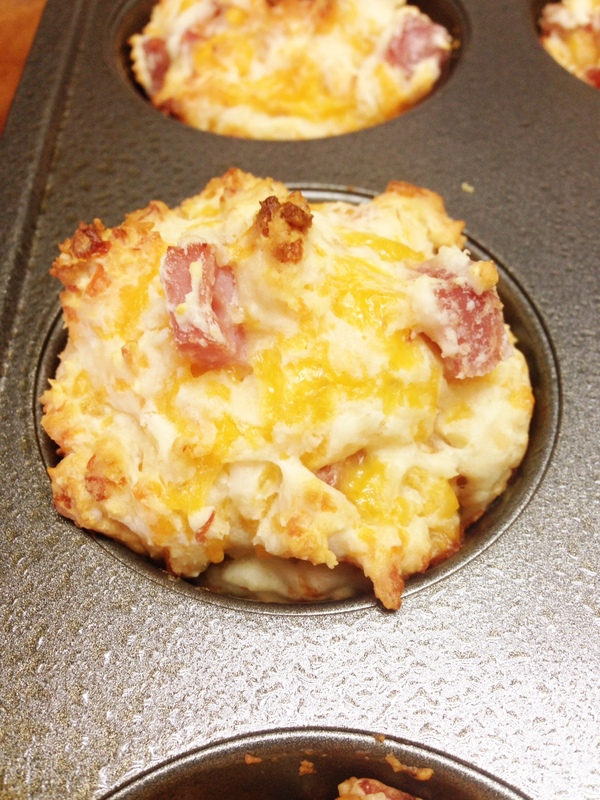 In a bowl, combine cheese and biscuit mix. Stir in the milk, egg and onion powder just until moistened. Fold in the ham (and sauteed onion if you choose that method for onion). Spray or line muffin pan. Fill each cup 3/4th full with batter. Bake at 425 F for 13-15 minutes or until a toothpick comes out clean. Cool for 5 minutes before removing from pan to wire rack. Serve warm. Store extras in the fridge. 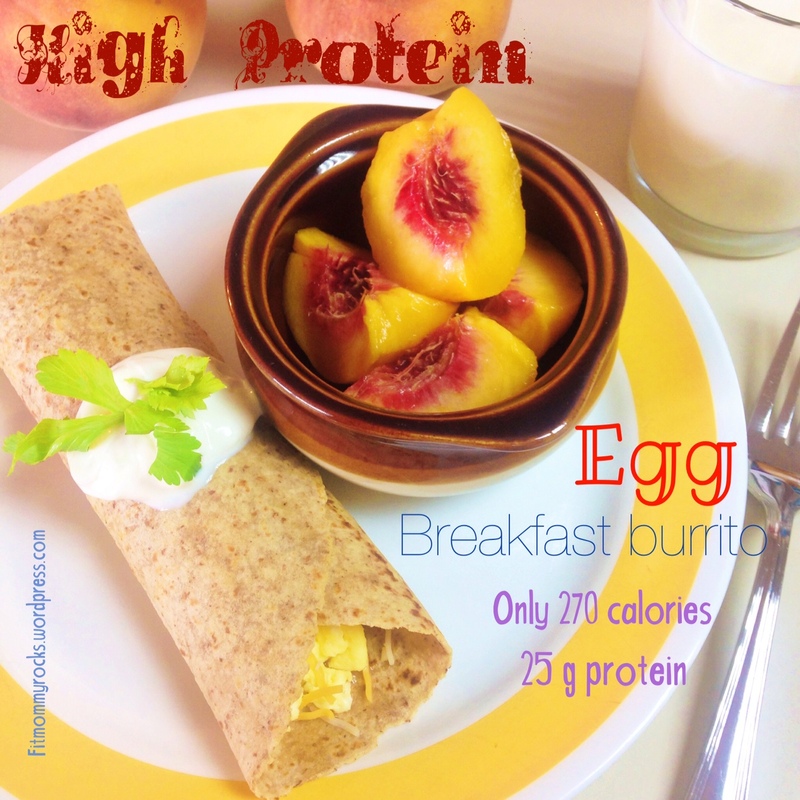 What do you do for a quick– on the go– breakfast? I think I might have to try these, thanks! Yay! I’m glad you guys loved them! 🙂 Thanks for letting us know!